What’s Hot ( MUSIC ] – Page 2 – What's in your cup? Scrolling through our timelines day and we come across a hot new artist ‘Melii’. is it Hot 👍🏽 or Not 👎🏽 ??? We are all about supporting our female rap artists. I personally love her flow and can’t wait to see/hear more from her. Is this Freestyle Hot or Not? 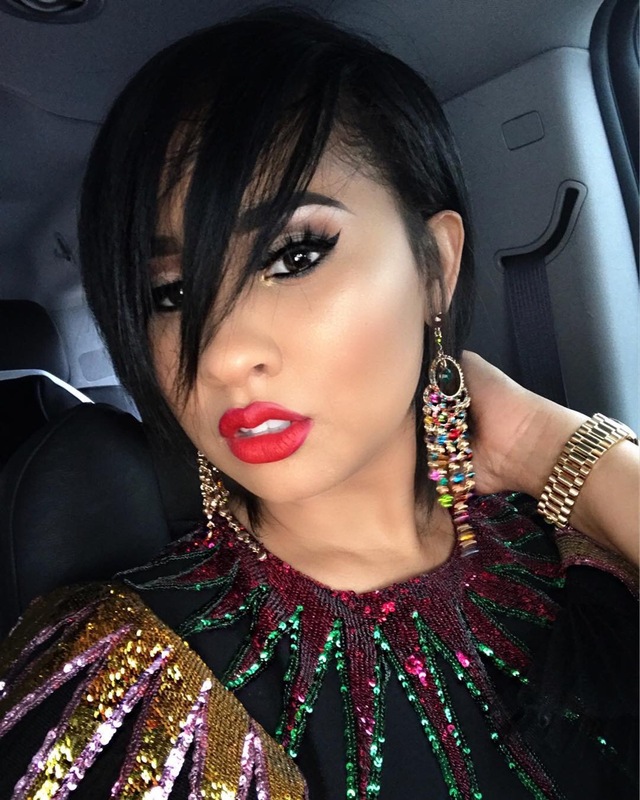 The LHHATL Reality Tv Star/Singer just dropped her visual on IG of her hit single “AllTheseKisses”. We recently reported, that the singer would be returning to a screen near you with her husband and daughter Charlie “Meet The Flockas” produced by Mona Scott-Young. Congrats on your visual and many blessings to you Tammy on your musical journey!